This is page 3 of our ranking factors that are centered around keywords. On the previous page, I had just finished discussing site-wide relevancy of keywords, as well as LSI. I’m going to continue down the same path with longtail keywords. What makes for a great informational resource for a particular topic? One where every page on the site is roughly about the same niche. One where the words used are related to the topic, where pages discussing a certain keyword would naturally use supporting words, similar to other pages on the same topic found on the internet (Latent Semantic Indexing). Finally, that page would be a great info resource if it contains many longtail versions of a keyword. It only make sense that the more often you include longtail terms on your page, the more often your page will match someone’s search criteria and Google can serve up your page. Therefore, instead of writing shorter articles that cover a very specific keyword — broaden the scope a bit and include longtail criteria. For instance, if you’re talking about red widgets, discuss them with free shipping. Then you qualify for “red widget free shipping” searches. Talk about leading competitive products, so then you qualify for “red widget vs blue widget” type searches. Including the terms “review”, “best” and “cheap” on your page will qualify you for “red widget review”, “best red widgets”, and “cheap red widgets”. You don’t even need to attach the word to your keyword, just mentioning these ancillary words somewhere on the page will help you rank better for them. 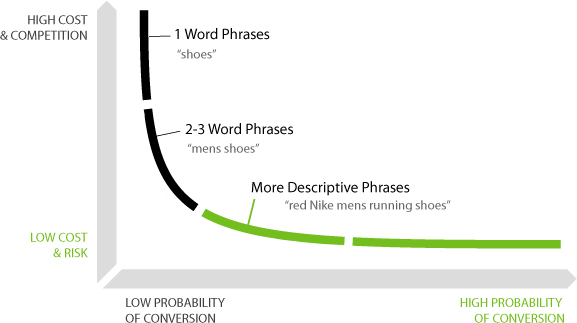 I recommend ranges of densities for particular keywords, depending whether they’re one, two, or three-word keywords. It’s important to realize there’s cases where different words are the same word. This is especially the case when it’s singular and plural forms. For instance, I recommend less than 1% keyword density for a two-word keyword. Let’s say the keyword is “red widget”. If you use “red widget” at 1% density, and “red widgets” at 1% density, this is pushing you strongly towards over-optimization. You must combine singular and plural forms of a keyword, so that when added together they do not pass the upper-bound threshold. This also goes for “best company” and “best companies” and other plural forms that aren’t typical. Synonyms aren’t exactly the same word, then again they’re closely related. The best way to tell whether you’re dealing with a closely related term is to go to Google and search for that term, and see what is bolded down below. Take, for instance, the example of “best weight-loss pills”. If you search for this in Google, what do you notice as bold in the SERP snippets? “Weight loss” is bolded, without the dash. Also, “lose weight” is considered interchangeable. They bold, “Diet drugs” … apparently diet is interchangeable with weight loss, and drugs are interchangeable with pills. Supplements are bolded, which is another term for pills. Good is bolded, which is the equivalent of “best”. 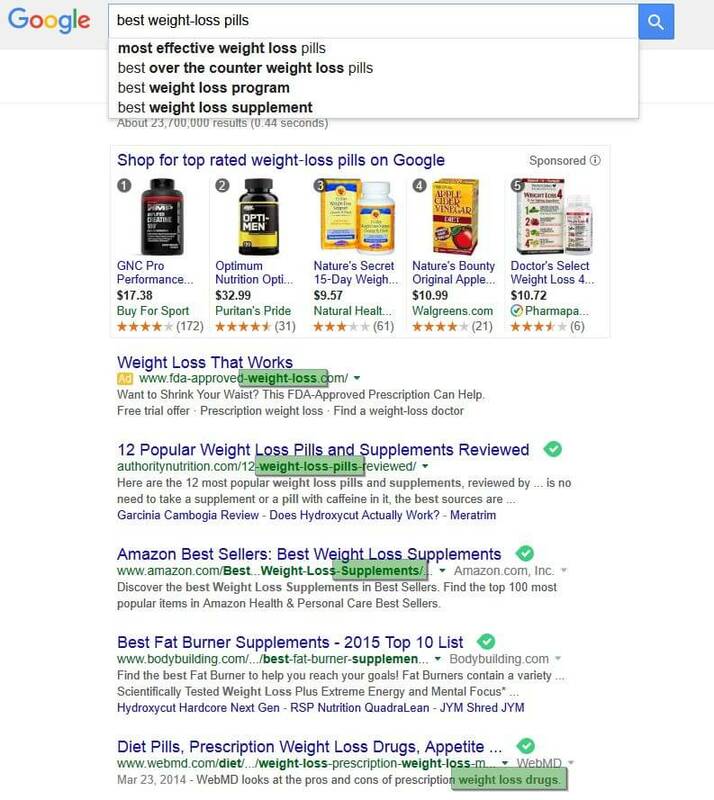 What you will find, is if you try to rank for “best weight-loss pills”, and you’re using “diet” at 1.1%, and “weight-loss” at 1%, and “weight loss” at 1%, and “lose weight” at 1%, that using these interchangeable words at their full suggested upper-bound keyword density, is still going to over-optimize them. Then again, you don’t want to go so low as adding those 4 versions together, only doing .25% on each, because there is such a thing as having keyword density too low, as well. What I try to do, when I’m dealing with a large volume of words that are nearly equivalent of each other, is to use them at just-below their lower limit. A one-word keyword is .8% to 1.1%, I might use “diet” at .7%. With 2-word keywords recommended at .7% to 1%, I may go .6% on “weight-loss”, “weight loss” and “lose weight” each. It’s important to spread your keywords throughout your text. Many SEOs recommend having your keyword in your first sentence and last, and I also think that is a good idea. 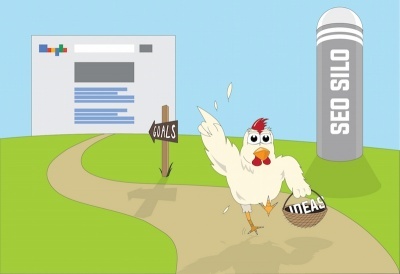 Our goal is to have Google consider your entire article as focused on your desired keyword. We’re trying to avoid having them think that only one paragraph, out of your entire article, is about the keyword. 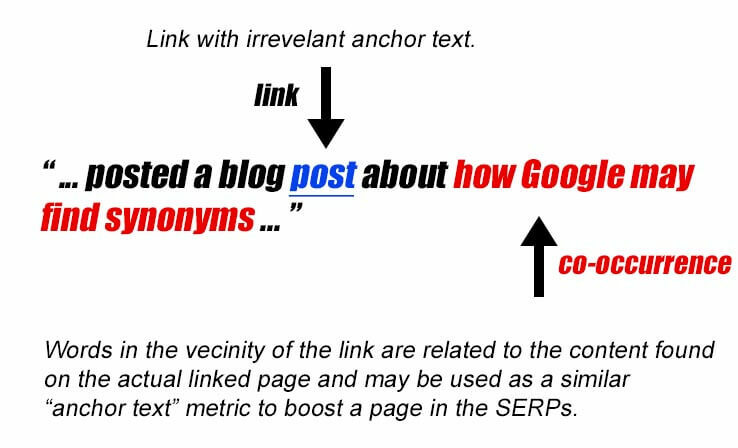 By spreading your keyword use, and your LSI related keywords, and longtails, evenly through the content — you are letting Google know you have a well-rounded article on the subject. Another thing that is good to remember, is that when you are linking to another article — it is good if that link is within close proximity of related keywords. 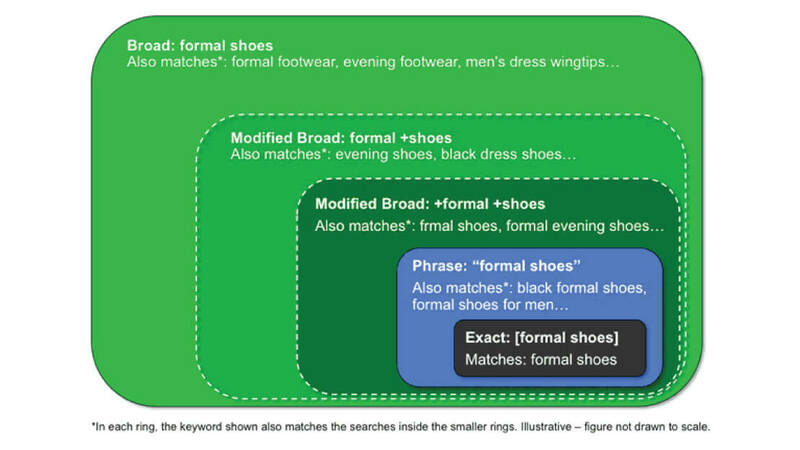 This way, Google can figure out on its own how relevant your links are, based on the context you used them in — and this way of doing it is just as important as occasionally linking to your page with exact match anchors. I’m going to split hairs on this one, but its necessary to do when you’ve got a highly competitive page ranked in the top 10. 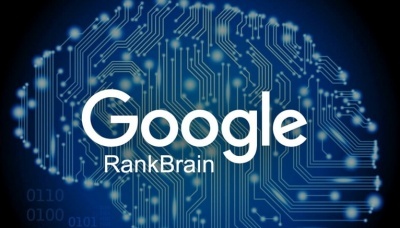 On one hand, you have the keyword you want to rank for. On the other hand, you have modified versions of that keyword, with adjectives and such being appended to the term. Once you stick that adjective on a word, it is not exactly the same word any longer. 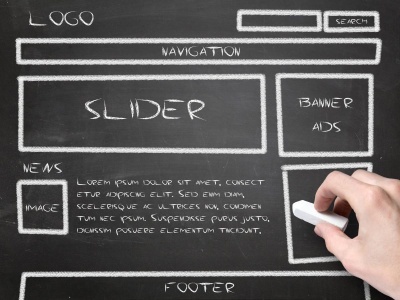 For instance, lets say you want to rank for “red widgets”, and it is a highly competitive term. If you stick “best” on it, i.e. “best red widgets”, that term is only partially weighted towards “red widgets”. The keyword it scores 100% for is “best red widgets”. It may have an 80% weighting towards “red widgets”. This is important to understand, because if you really want to rank for “red widgets”, you should use that term unmodified in the title, with other words separated by a verb, period or dash. An example of a good title to rank for red widgets: “Need Red Widgets? We have the best!” The subject is “red widgets”. Compare that to this title: “We have the best red widgets available!” In this sentence, “best red widgets” is what Google will focus on as a keyword. What you will find is that, when you modify the keyword with an adjective, you’ll tend to rank better for that modified keyword, and not the root keyword. So then, if your intent is to mainly focus on “best red widgets”, by all means modify the keyword using best. A well written article about a subject, where you want to rank solely for that subject (and not modified versions of the subject), would be to use that keyword, unmodified in the title. Then, in the article, use a modified version half of the time, and an unmodified version half. An example would be an article about “red widgets”. The title would be “Need Red Widgets? We have the best!” Within the article, you use the keyword “red widgets” 6 times. 3 times, it is used unmodified. The other 3 times, you would use “best red widgets”, “cheap red widgets”, and “red widget reviews”. The advantage of doing it this way, is a long article about a topic would normally contain some modified versions of the keyword, along with a fair amount of non-modified uses. The keyword in title is unmodified. 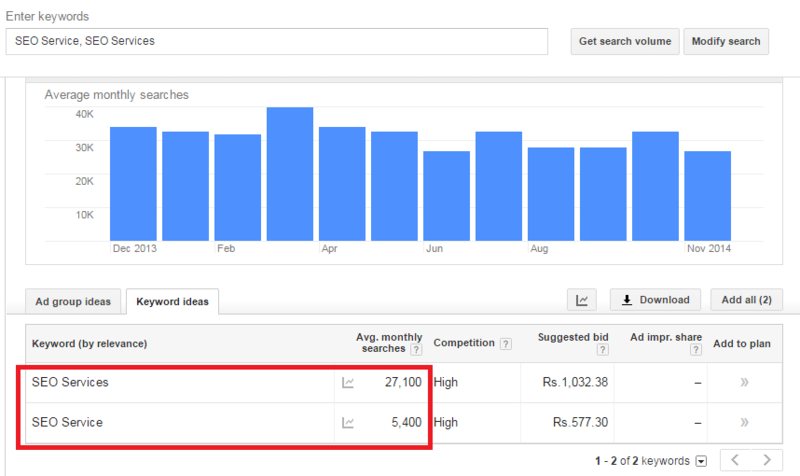 That is the best formula for writing copy for an extremely competitive keyword, that is 100k exact searches per month or more. I would not worry about this level of detail with regular articles on your site that are only chasing after moderately competitive keywords. Thanks for reading the article! 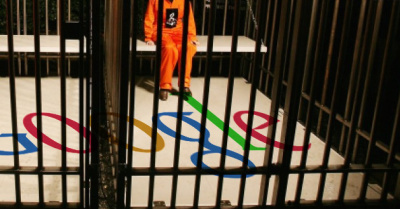 I hope you learned some new tricks to get your pages back into the SERPs.